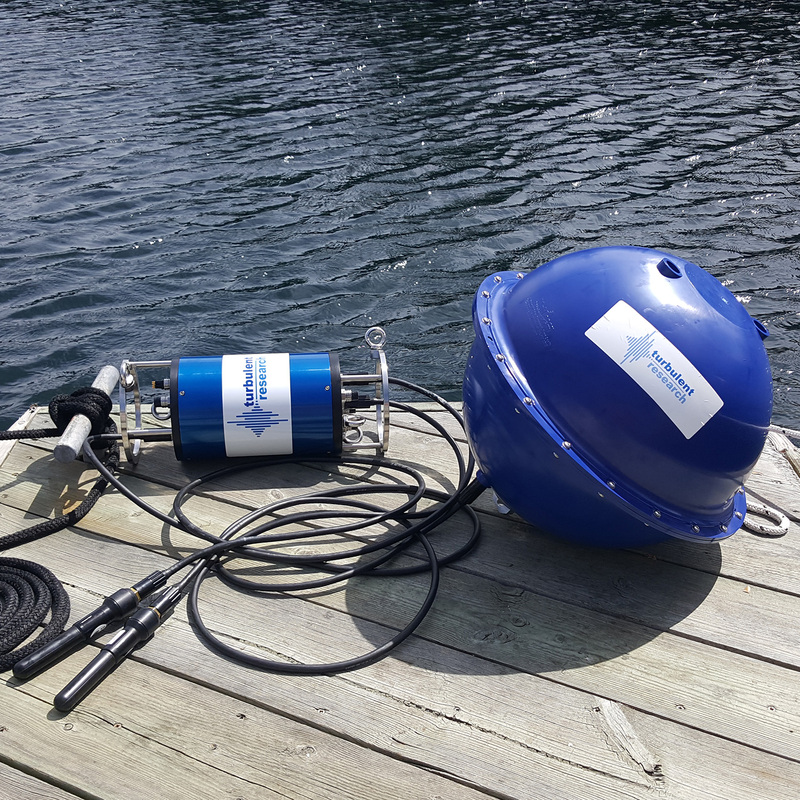 The TR-FLOAT is a specially designed accessory to the TR-ORCA product family, and is focused on extending the capabilities of the TR-ORCA products. 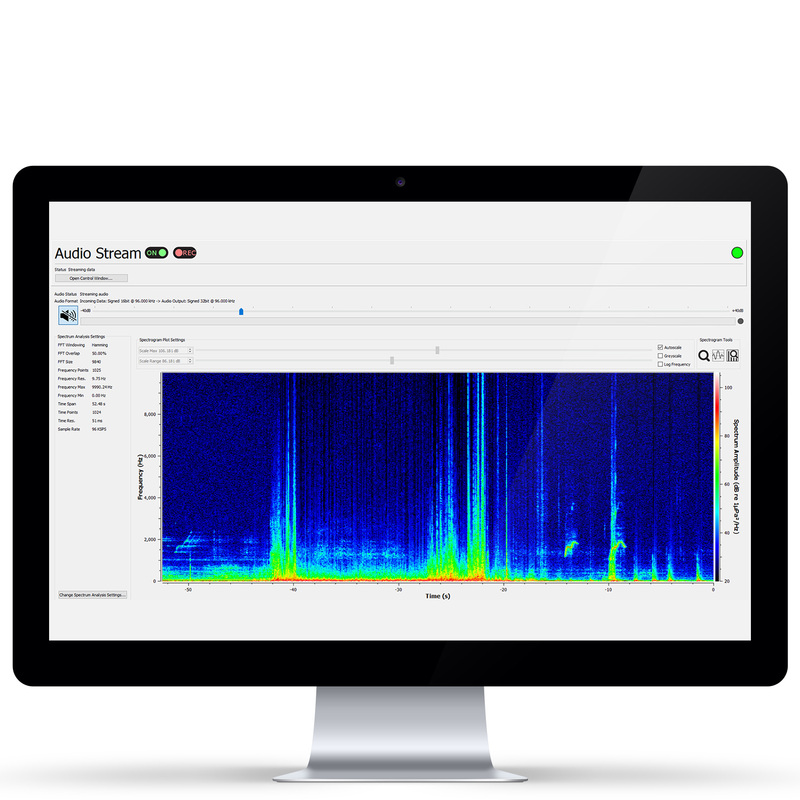 The TR-FLOAT enables real time transmission of multichannel, broadband, raw acoustic data or processed noise statistics in an affordable & easy to use package. 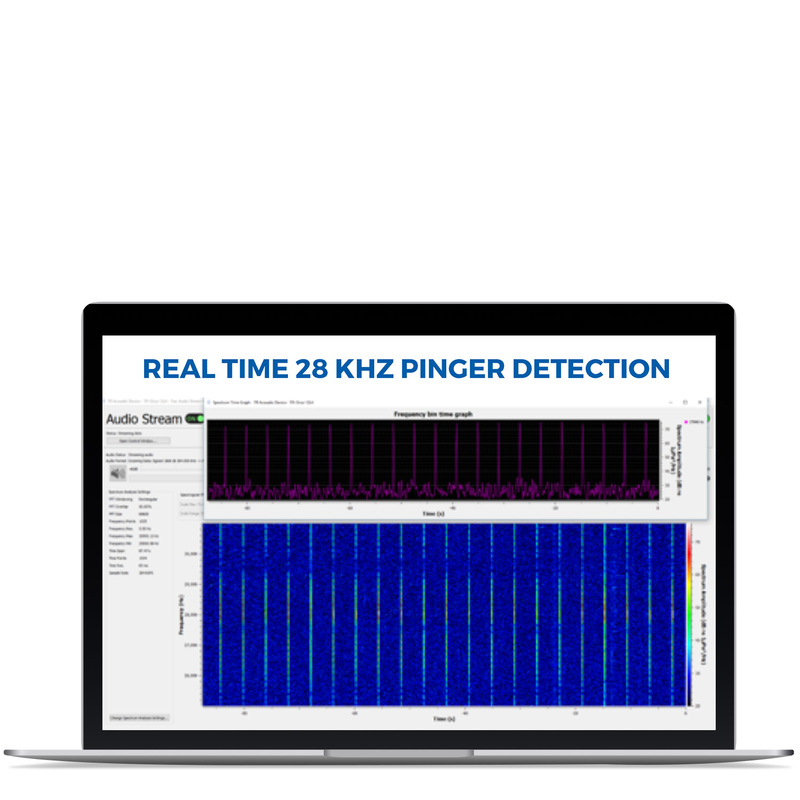 With optional communication packages, including either a proprietary RF link, WiFi, Cellular or Satellite system, your acoustic data can now be transmitted over several kilometers or around the world. 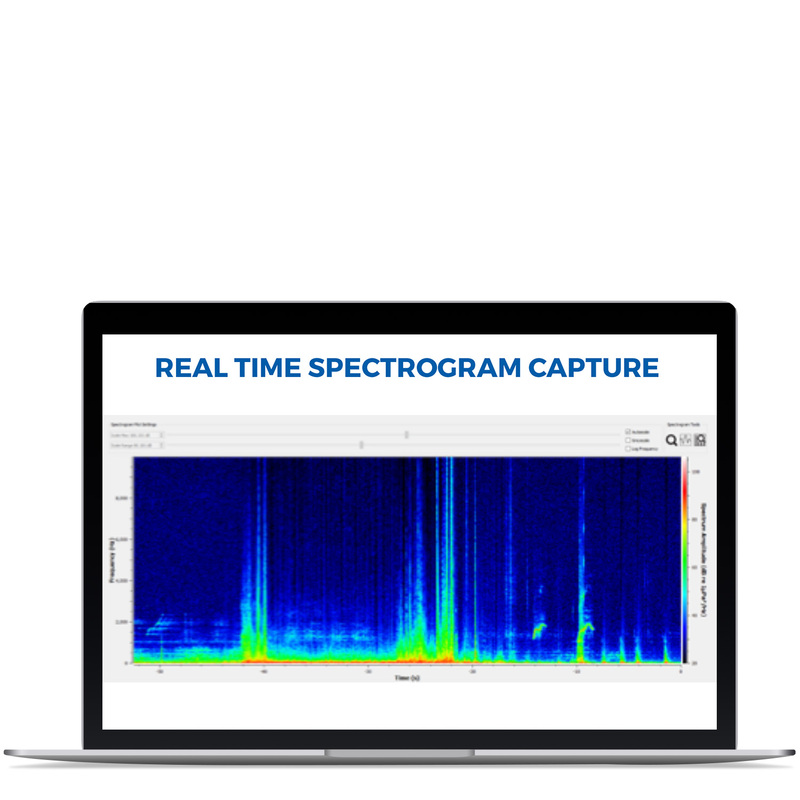 Collect and analyze data from remote locations with ease. 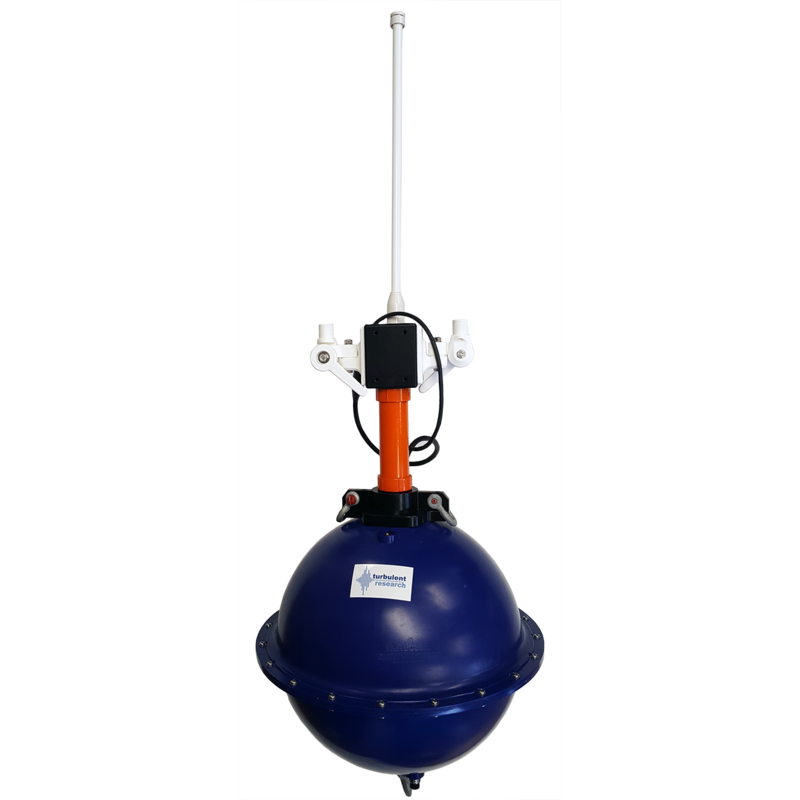 In addition to extending the range of your TR-ORCA, this floating buoy is equipped with 80 D cell batteries to provide power to any TR-ORCA, and also includes an internal GPS antenna for geo-location information. 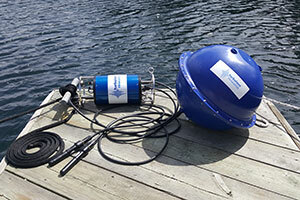 The TR-FLOAT can be moored or drifted, and is lightweight enough to be deployed easily by a single person. The unique design of the TR-FLOAT makes the deployment of TR-ORCA products easy. Simply suspend your TR-ORCA from the integrated clamp and attach the included tether to your TR-ORCA output port.